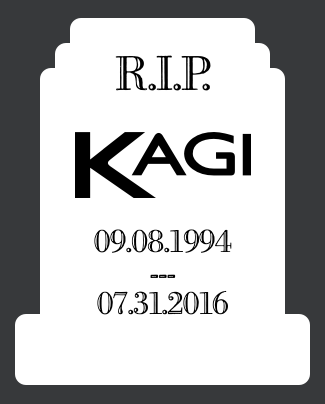 Kagi, HAAUG’s longtime processor of online memberships and renewals, shutdown unexpectedly on July 31st. More information about the situation behind Kagi’s demise can be found on Tidbits here. Until HAAUG can implement a new Internet payment processor, online memberships and renewals will be unavailable. We expect to be ready to process memberships and renewals online by October 2016. In the meantime you can renew by check, cash, or credit card in person at one of our meetings.